Relax, You're Home at Wildwood. Spacious flat and townhome style living you won't find anywhere else. Moving off-campus? Wildwood of Baton Rouge is one of the most popular Baton Rouge Student Apartments. Designed specifically with the college student in mind, we have revolutionized student living for LSU + Baton Rouge students. Located only 4 minutes from the Louisiana State University campus and on the LSU Bus Route, you're able to hit the snooze button a couple more times and still get to class on time. Not only is our location a plus, but so is our apartments homes and spectacular amenities you won't find anywhere else. Choose from 2, 3, and 4 bedroom spacious flat and townhome style floorplans. Fully furnished residences are complete with a 58″ Smart TV, FREE internet and cable. Don’t miss out on great community amenities such as grills, fire pits and lawn space right off your private porch or balcony. Through the courtyard, at the center of the property you’ll find your 5,000 square foot resort pool area, clubhouse with 24/7 study spaces and incredible fitness 2-story center. 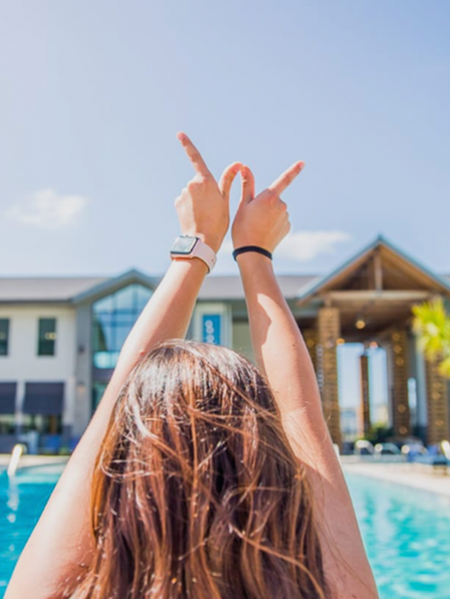 From our friendly staff to our spacious floorplans and spectacular amenities, Wildwood is a worry-free environment that allows you to focus on the most important thing - being a college student and living your college life to its fullest potential.  Come see why Wildwood is Baton Rouge’s most talked about apartments for rent at LSU! At Wildwood, we host frequent resident events to establish a community you're proud to be a part of.